Remembering Our Fallen Heroes in Law Enforcement | Match Factors, Inc. In recent days, our community suffered the tragic loss of Officer Terrance Carraway of the Florence Police Department who was shot along with five other members of law enforcement. 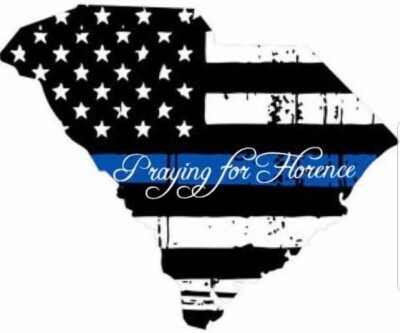 Match Factor’s wishes to extend our condolences to Officer Carraway’s loved ones, and prays for the recovery of Officer Brian Hart, Officer Travis Scott, and Officer Scott Williamson of the Florence Police Department, and Deputy Arie Davis, Investigator Sarah Miller, and Investigator Farrah Turner of the Florence County Sheriff’s Office. While deeply saddened by such a senseless event in a city that we love, we will remember the sacrifices these brave men and women made to serve and protect this community, and will honor their heroic efforts by remaining #FlorenceStrong. on Friday, 05 October 2018.